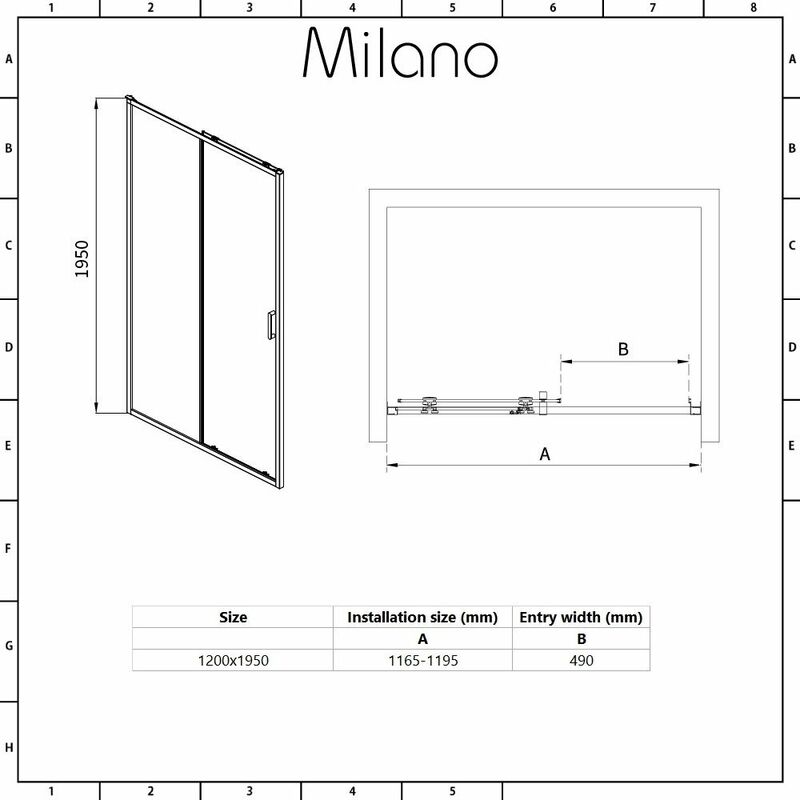 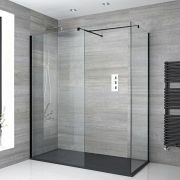 Add a designer touch to your bathroom with the Milano Nero 1200mm sliding shower door with sleek black frame. 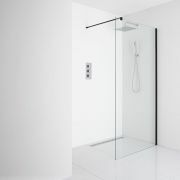 Measuring 1950mm high, this shower door has been designed to withstand the rigours of daily use. 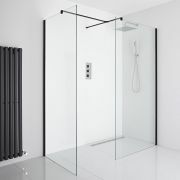 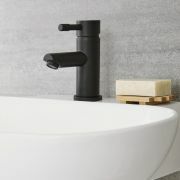 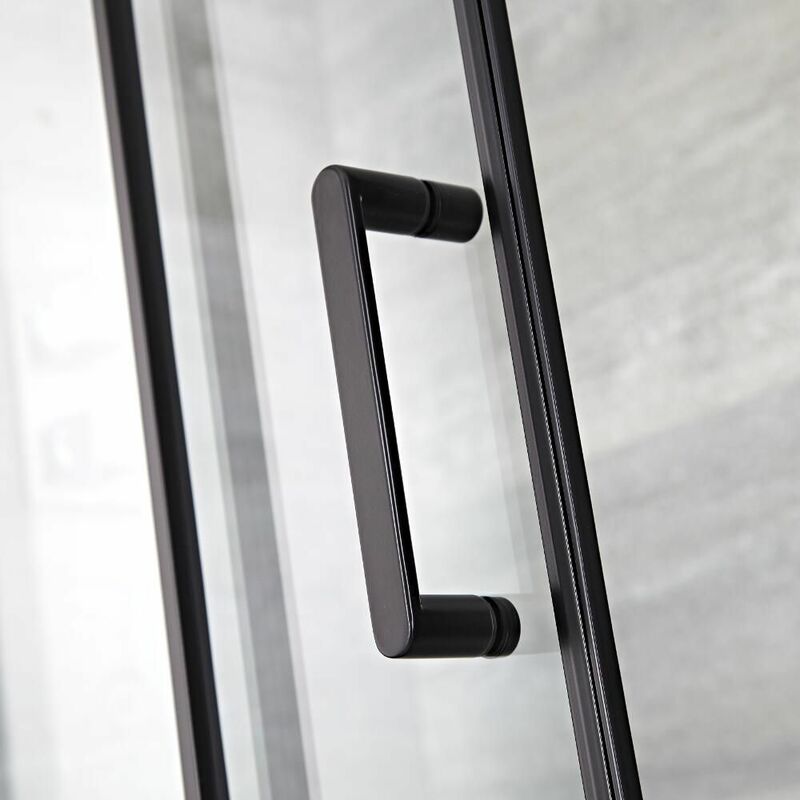 It features 6mm toughened glass with an easy clean coating that repels limescale. 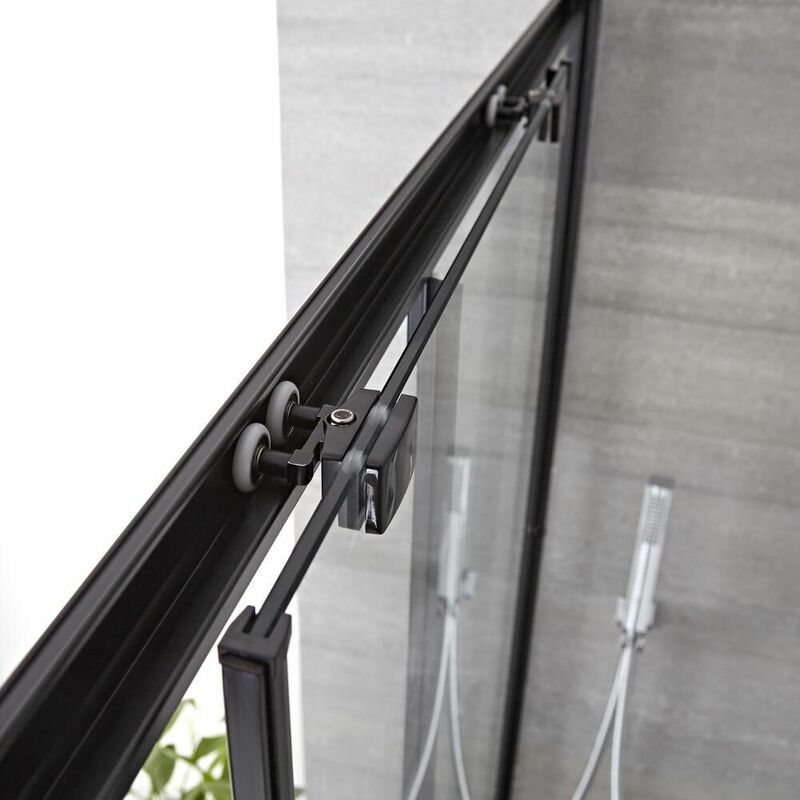 The double rollers ensure the door slides smoothly open for ease of use. 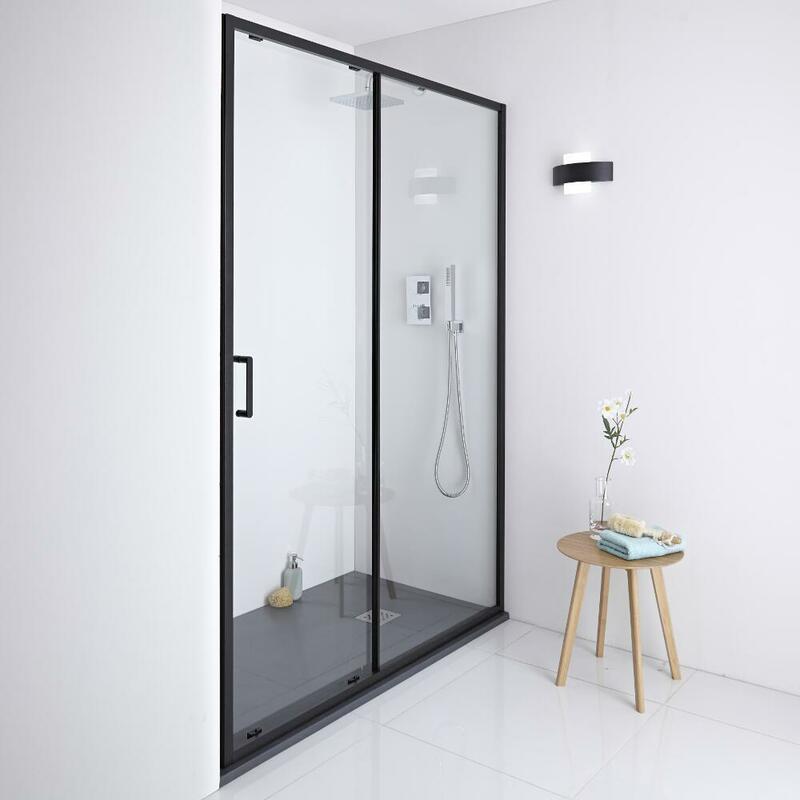 This shower door can be fitted between two walls or with the matching side panel allowing you to create a corner enclosure. 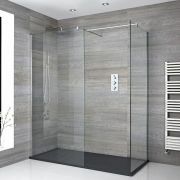 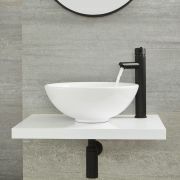 Please note: shower tray, waste and side panel not included - see our recommended essential products above.